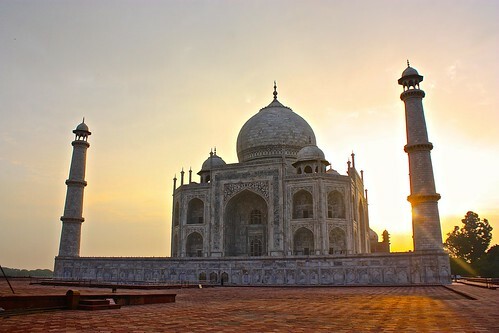 No trip to India is complete without a sunrise stop at the Taj Mahal. 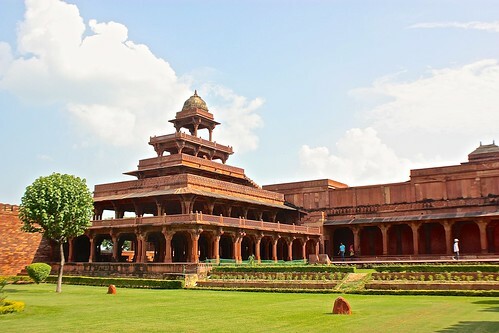 A day trip from Agra, the deserted former royal city of Fatehpur Sikri shows dysfunctional families at their best. 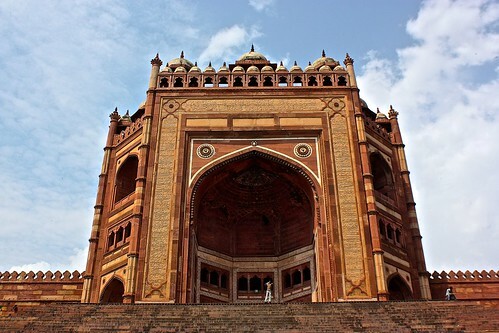 Getting off the guidebook track in Delhi. 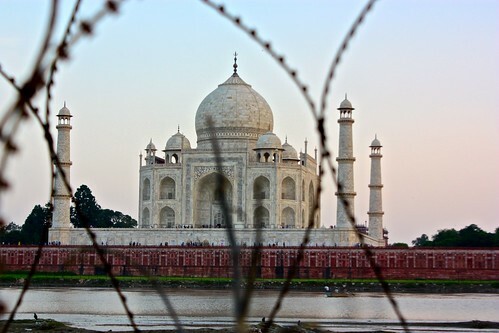 Take a photo tour of Old and New Delhi from the Red Fort to India Gate.